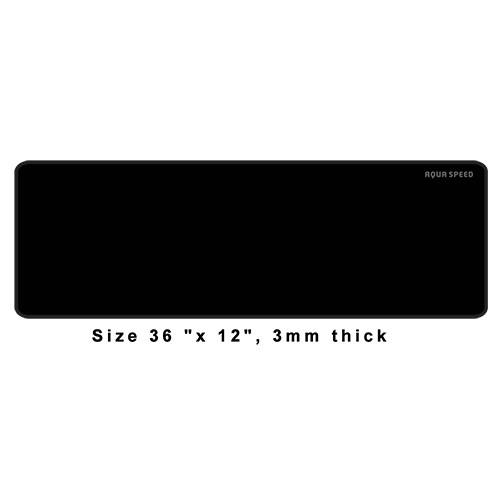 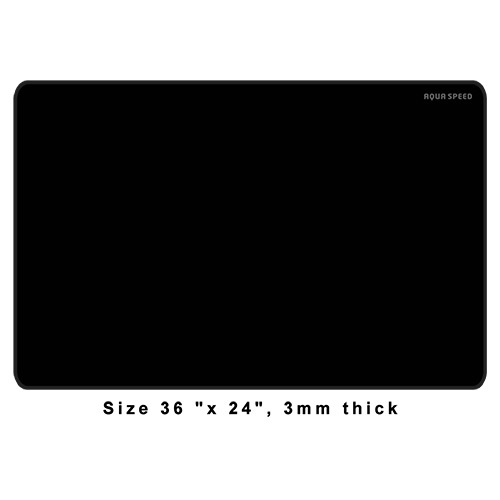 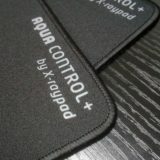 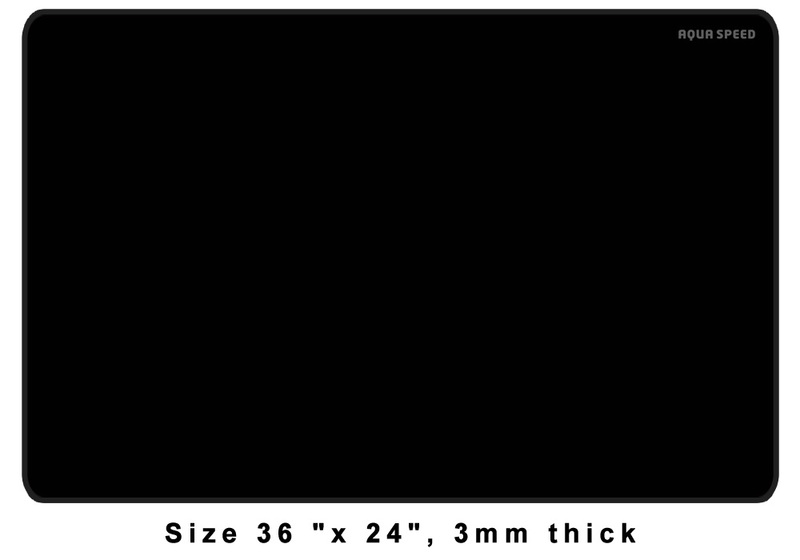 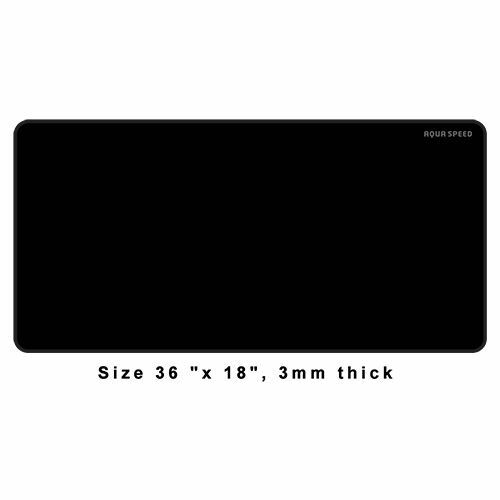 X-raypad Aqua Speed gaming mouse pad that supports both your gaming keyboard and mouse. 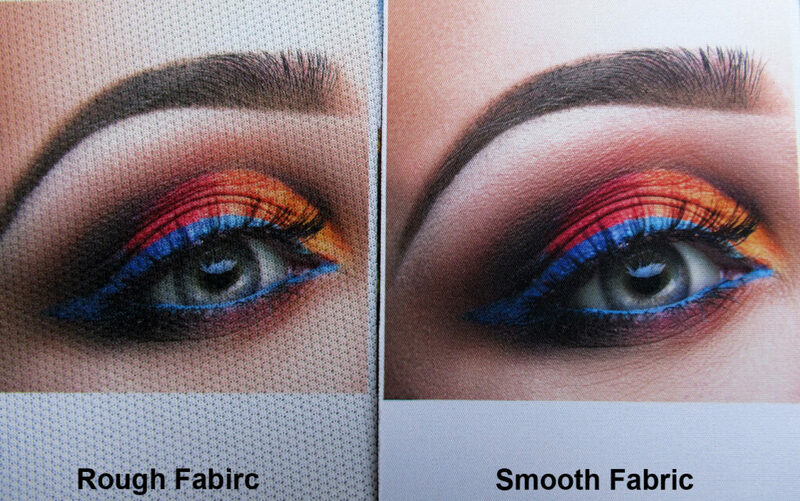 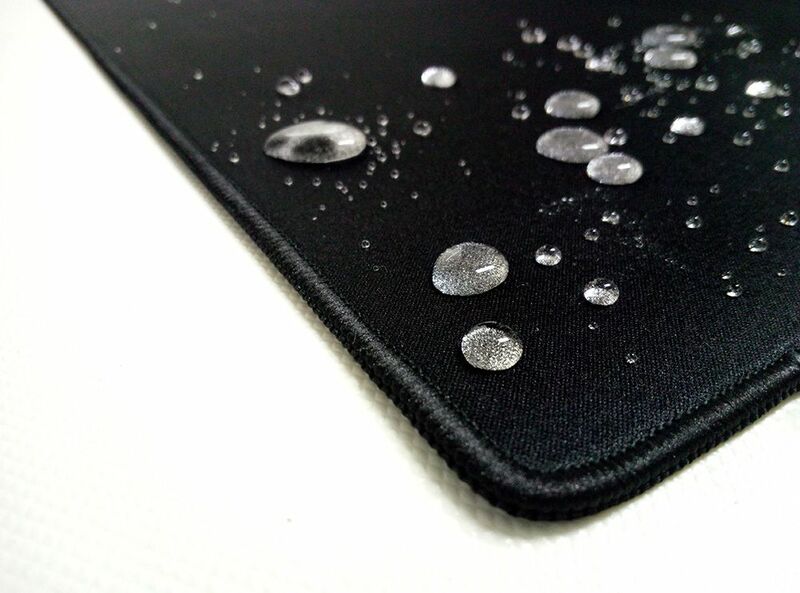 Which are smooth fabric surface with water-proof treatment of Nano technology. 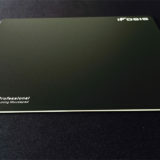 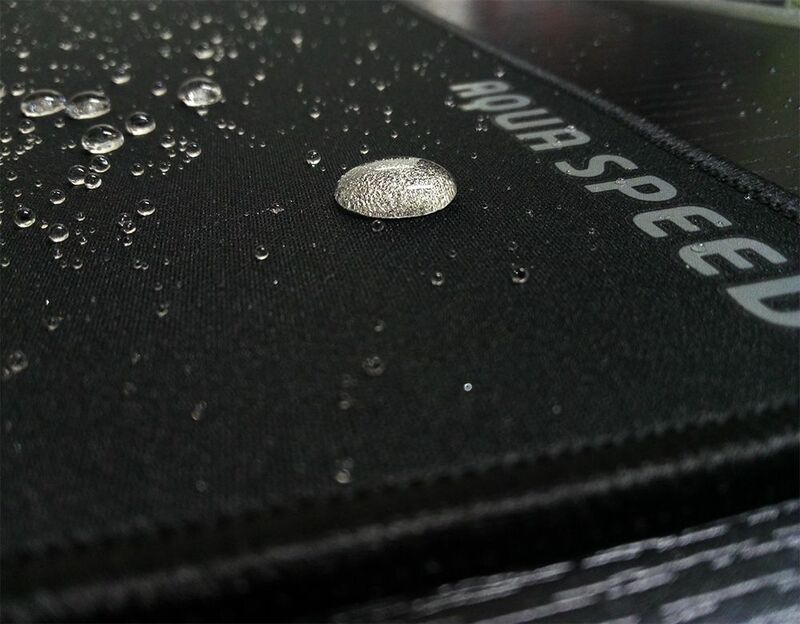 Why do you need a full waterproof surface? 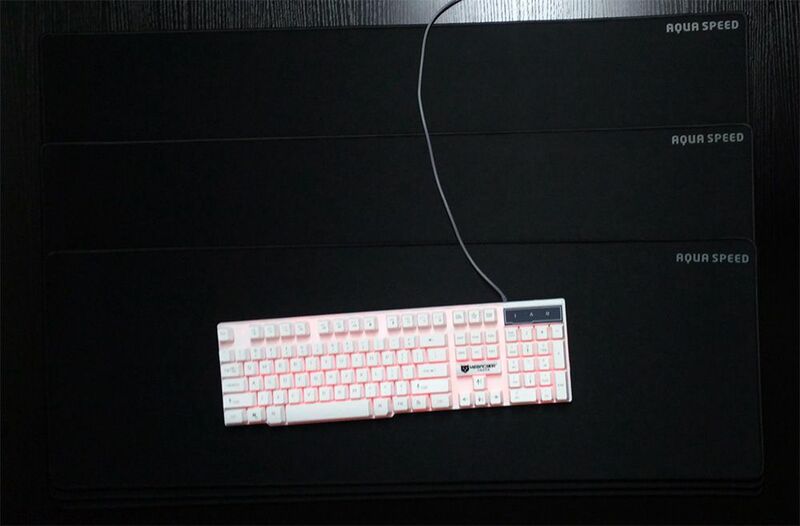 We always put a drink or cup onto a desk.If the beverage is accidentally spilled, the water-resistant surface can prevent the liquid from leaking into the mouse pad. 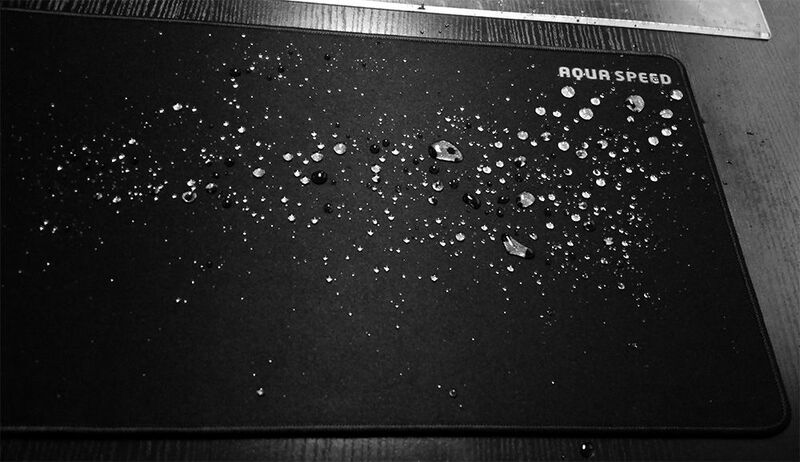 So you can clean your surface very easily. 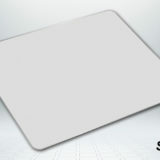 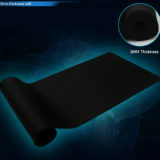 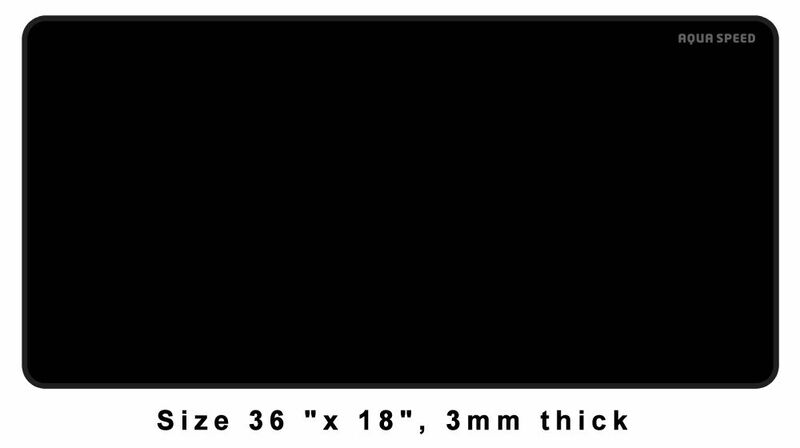 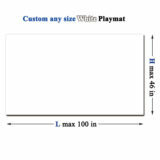 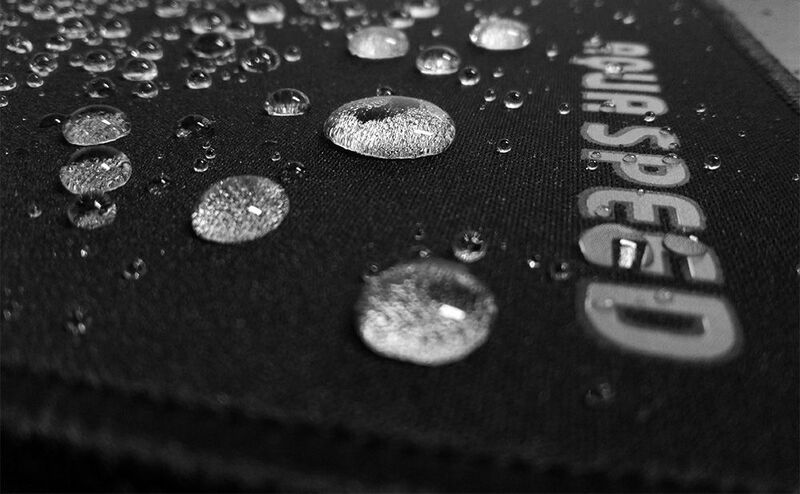 So Aqua speed gaming mouse pad will be the right choice of waterproof mouse pad. 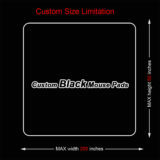 The Speed Edition gaming mouse pad creates a smooth and seamless surface, and your gaming mouse quickly slides freedom. 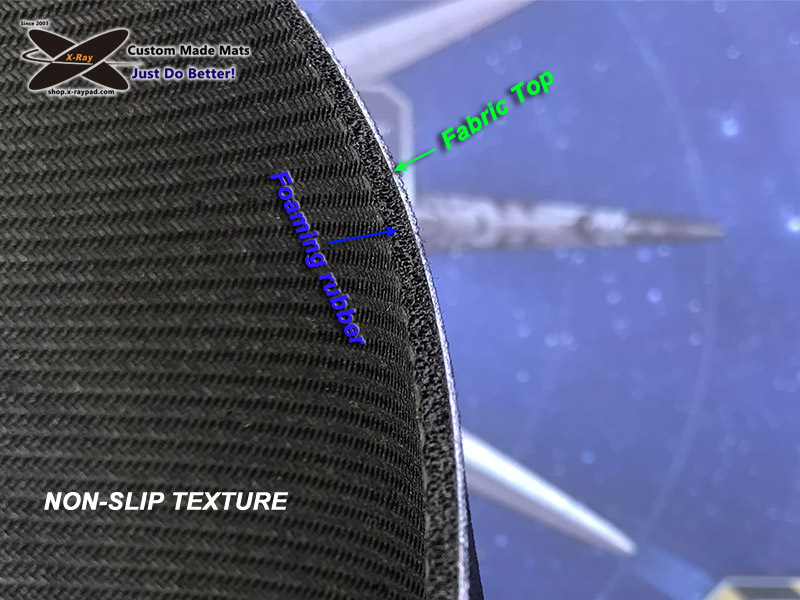 The fabric also provides a comfortable feel during your extended wrist and hand to minimize fatigue during extended play. 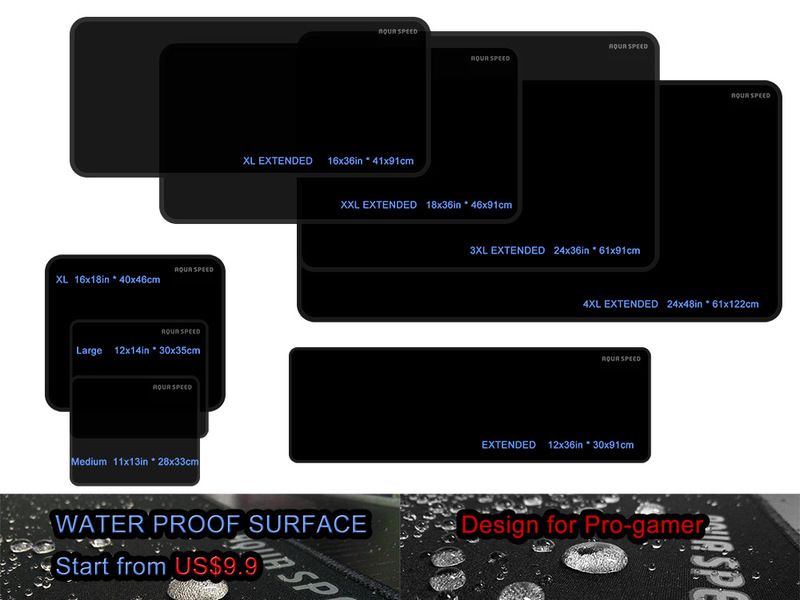 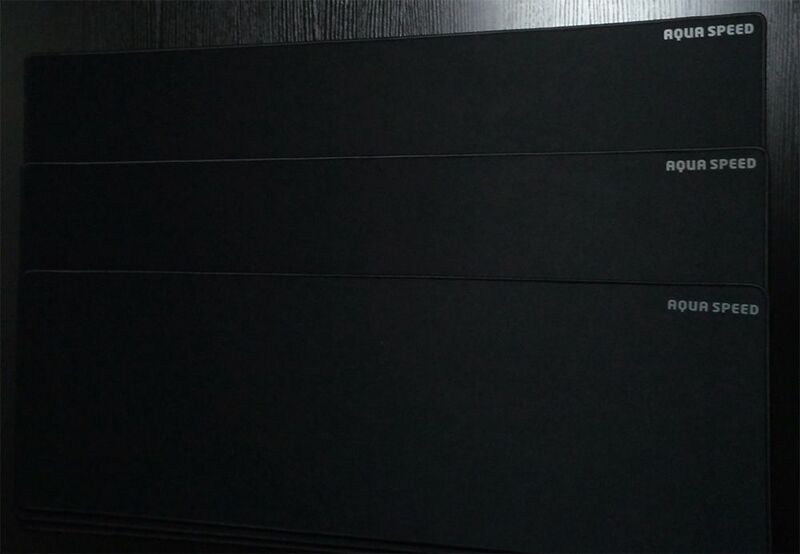 Full support for Laser or Optical Sensors – Optimized all sensitivity settings and sensors, Regardless of your sensitivity setting or the preferred gaming mouse, provides a comprehensive track response to always reliable gaming controls. 1,very nice speed edition – comfortable smooth surface. 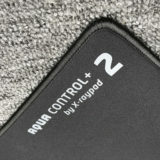 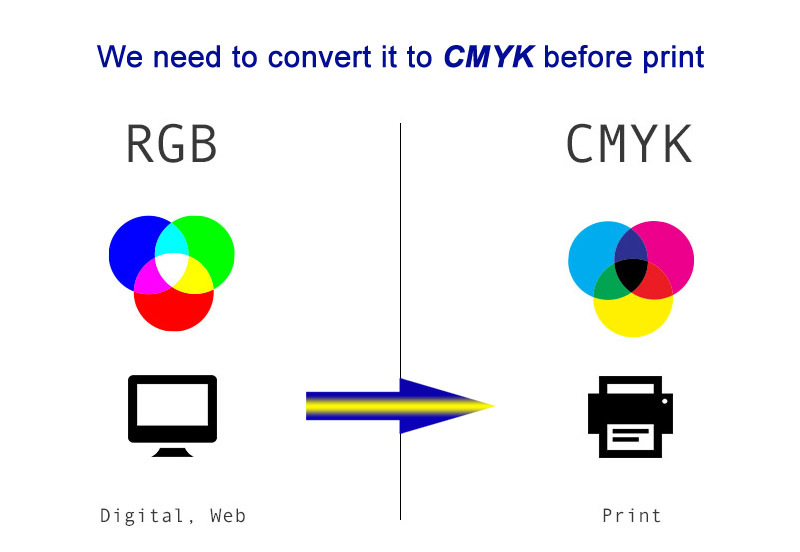 Still not convinced about our quality? 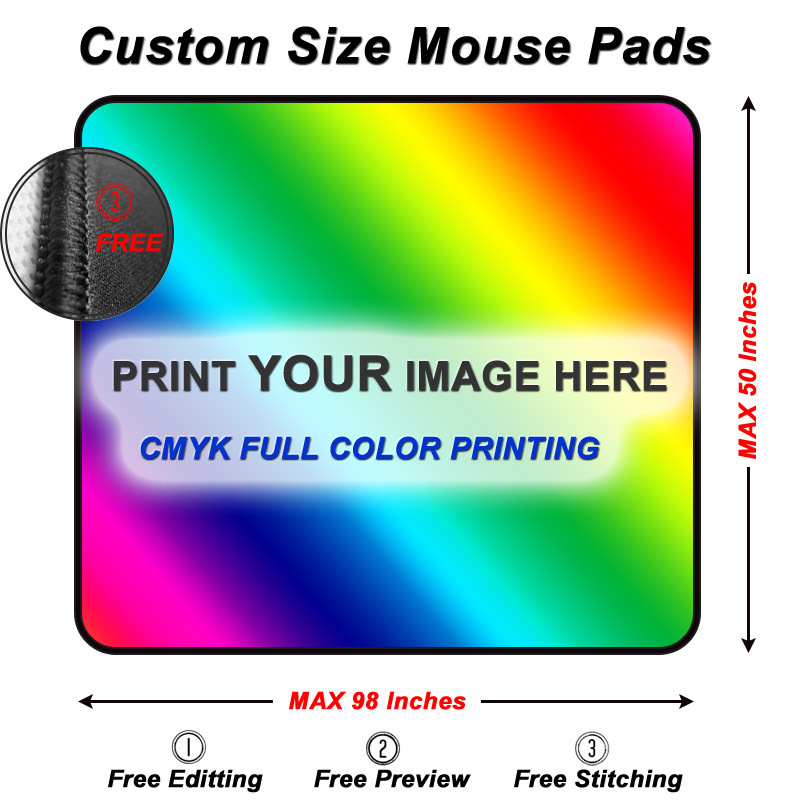 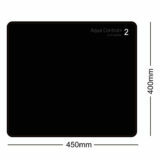 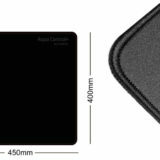 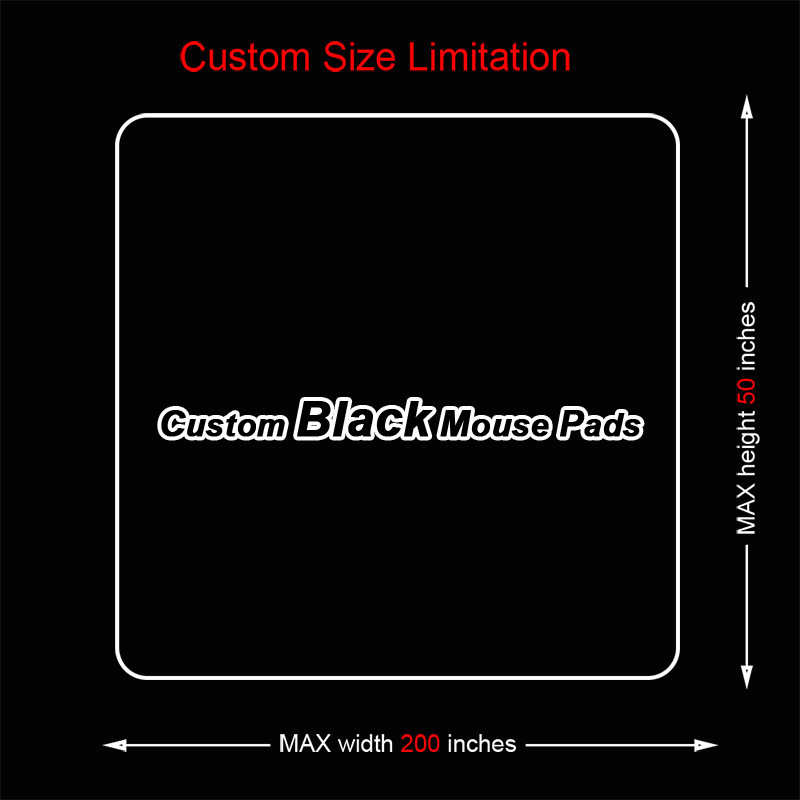 If there are any issues with your mousepad, we provide you with a replacement free of charge (up to one year from date of purchase).